Joe, Daisy; Joe, Ruby; Chan, Ruby Joe. ; Fung, Daisy Joe. Daisy Joe Fung and Ruby Joe Chan at home in 1913. 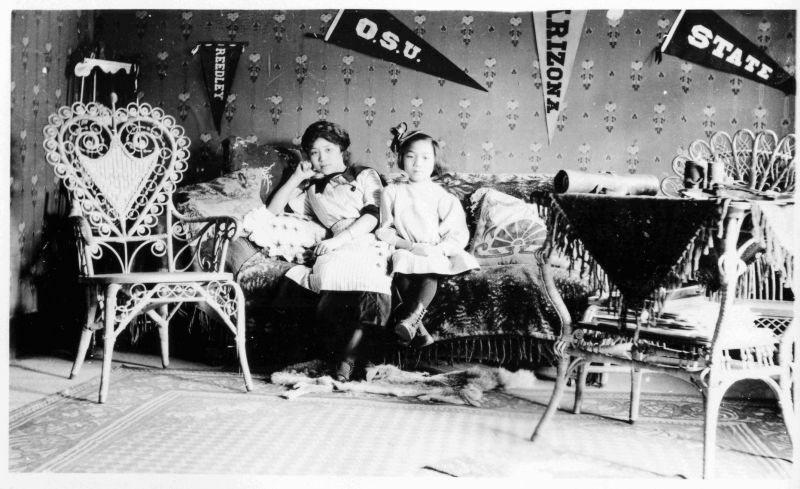 “Daisy Joe Fung and Ruby Joe Chan,” San Joaquin Valley Library System Digital Collections, accessed April 18, 2019, http://digital.sjvls.org/document/3859.